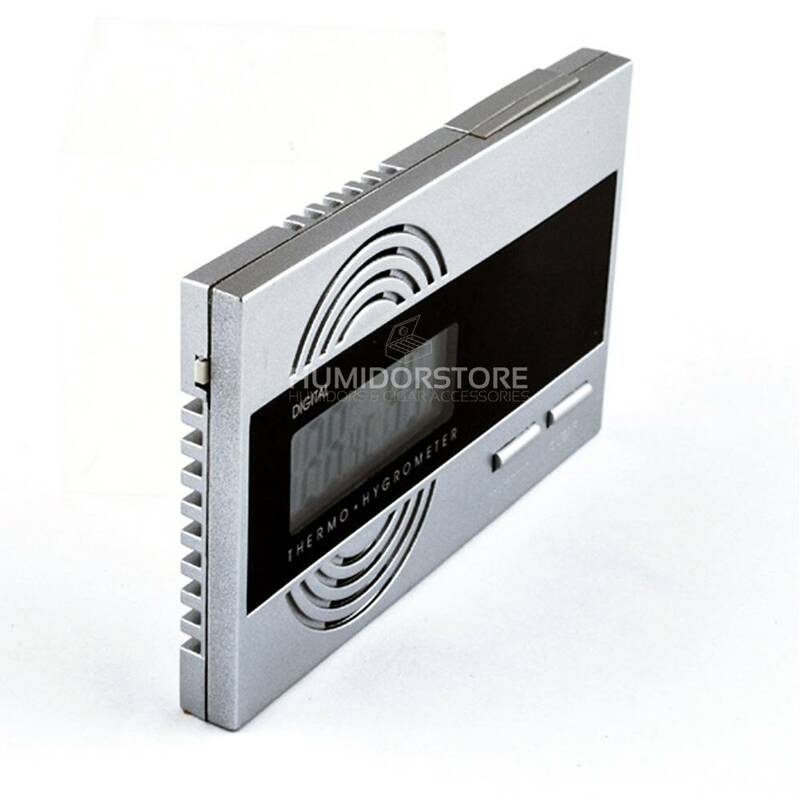 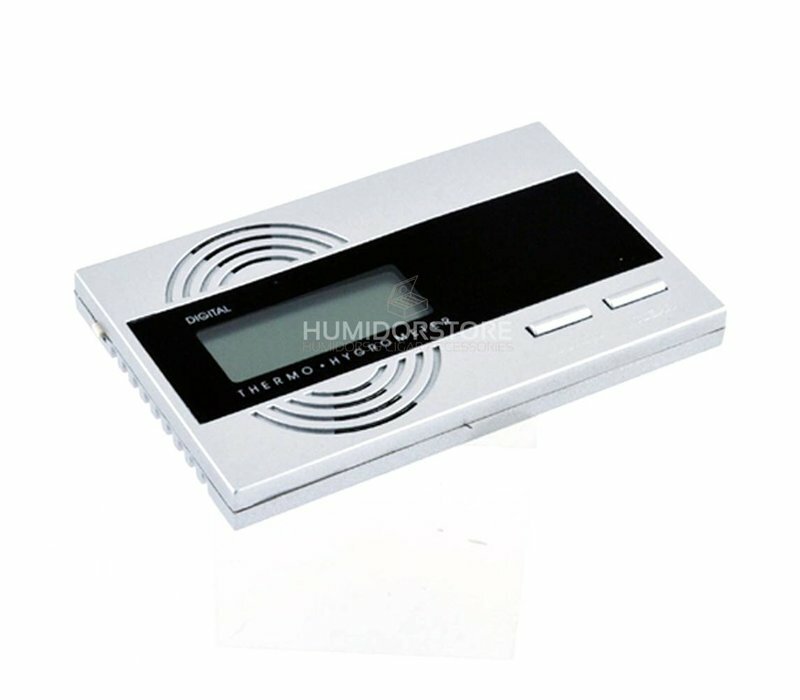 The digital hygrometer Luxe is a very thin, yet very accurate digital hygrometer. 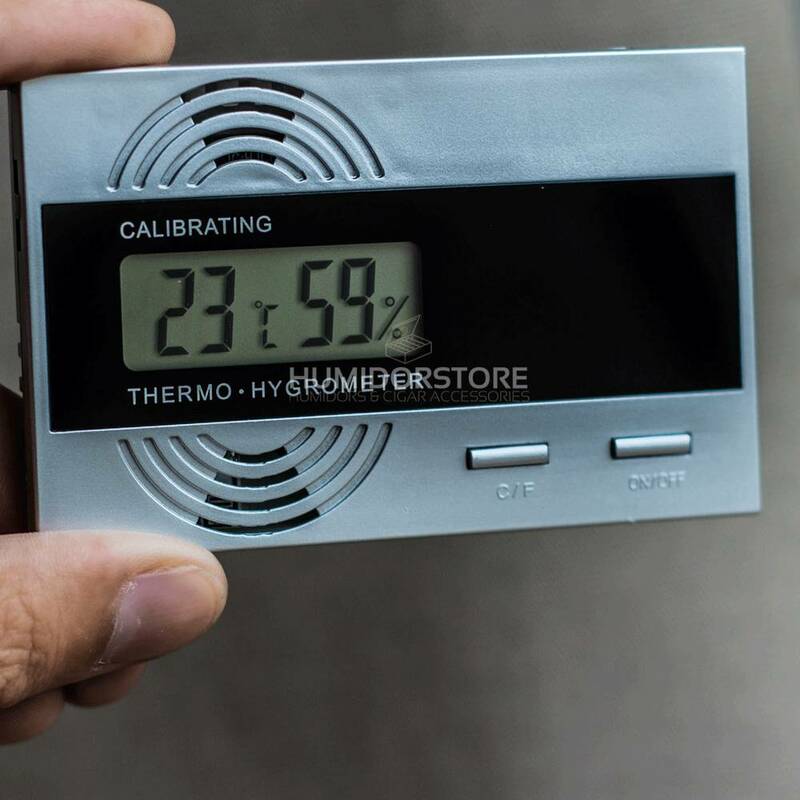 This hygrometer is a combined thermometer and hygrometer in one. 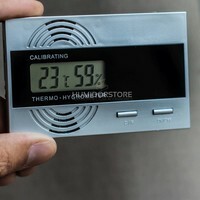 The digital hygrometer Luxe is a very thin, yet very accurate digital hygrometer. 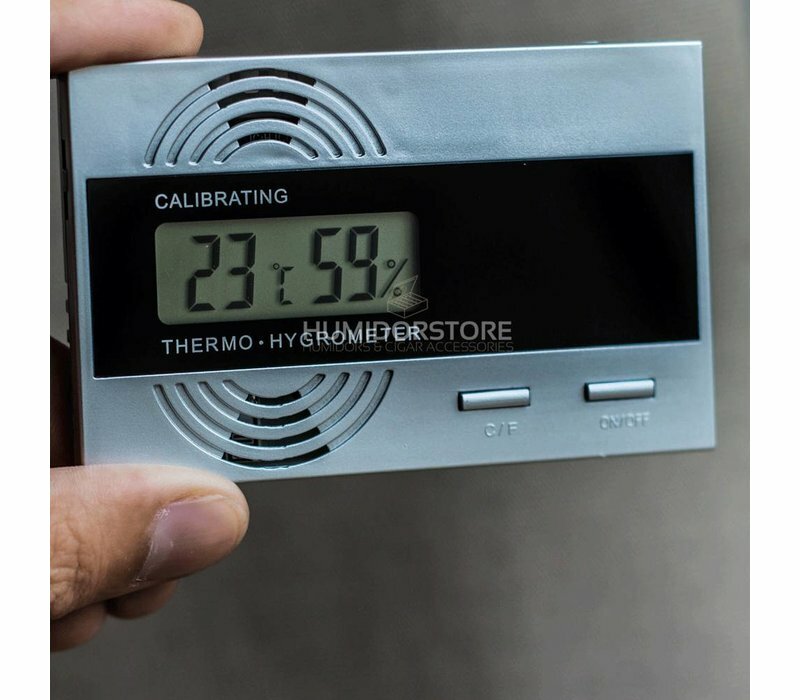 This hygrometer is a combined thermometer and hygrometer in one. 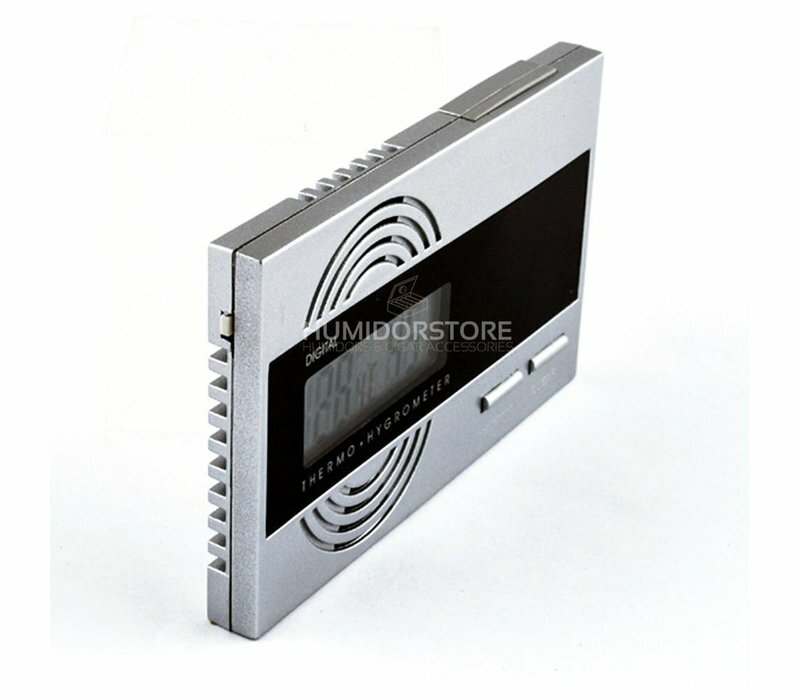 It also includes a battery and has a magnetic backside, which makes it easier to attach it to your humidor.